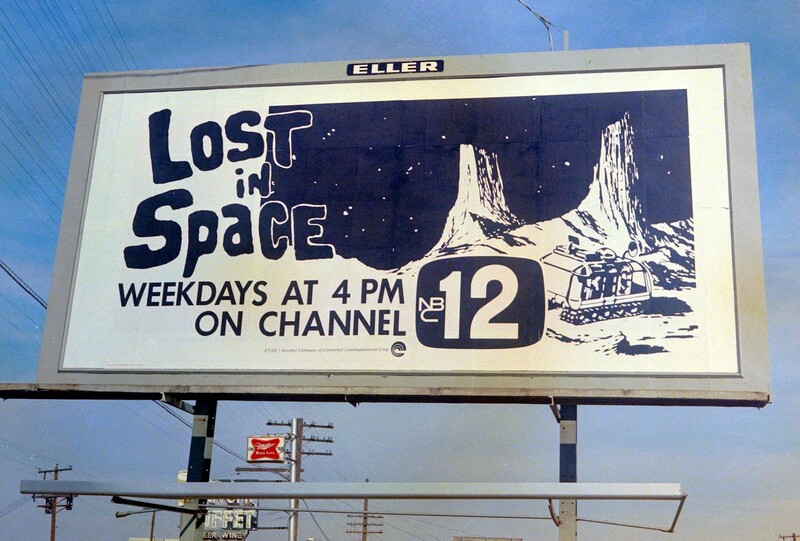 Original Lost in Space Syndication Billboard ad in 1970-71 for NBC Channel-12. Indeed very special to see this great advertisment! (*) Special thanks to, "Perry Corvese" for sharing this with us!